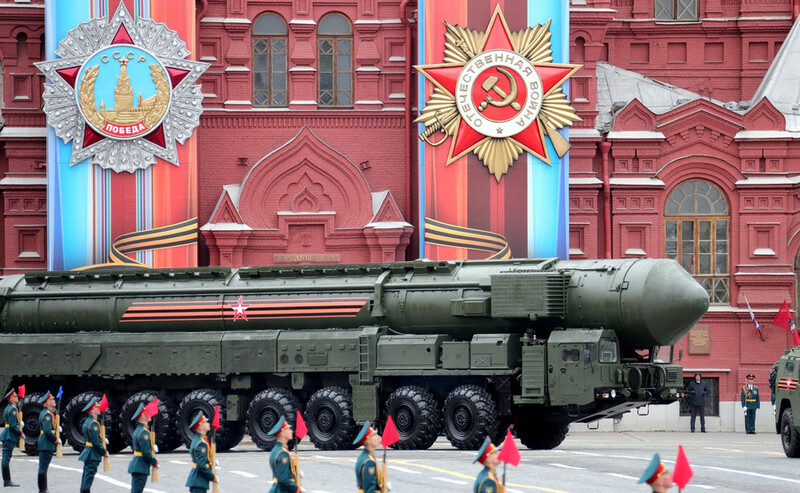 Russia has been developing the world’s most advanced Inter Continental Ballistic Missile (ICBM) since Soviet times. 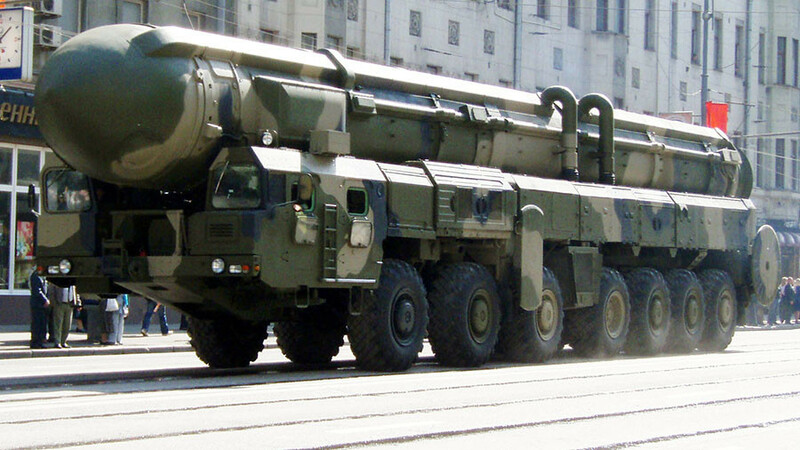 It’s replacing old ICBM’s with high-tech ones. 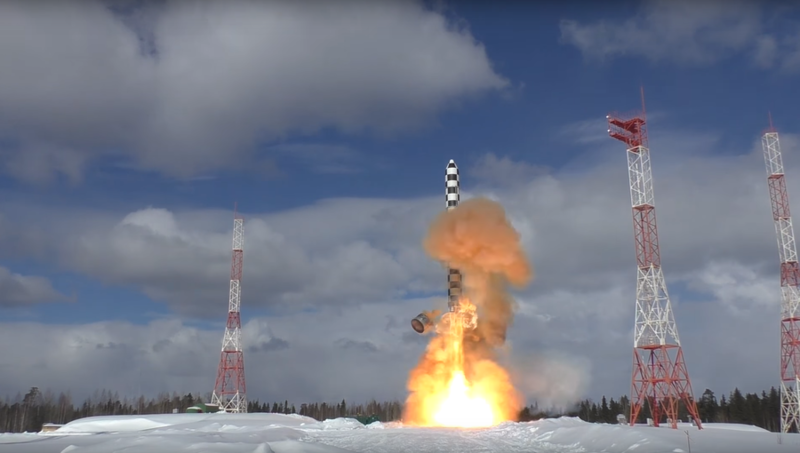 Russia’s RS-28 Sarmat ICBM is expected to enter service in 2018. 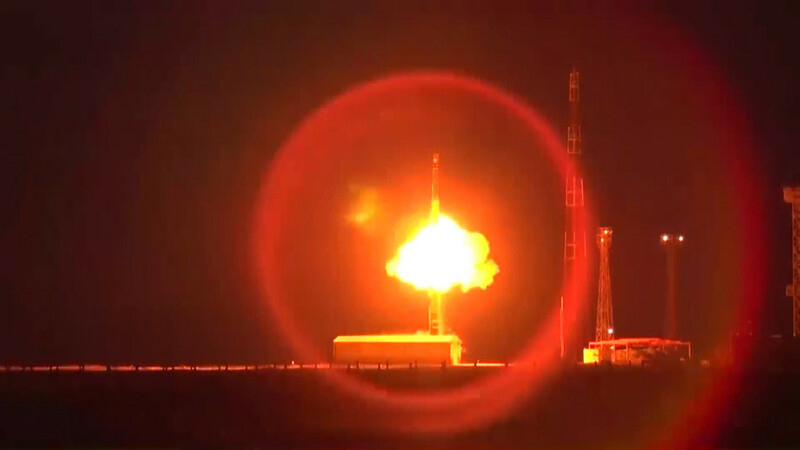 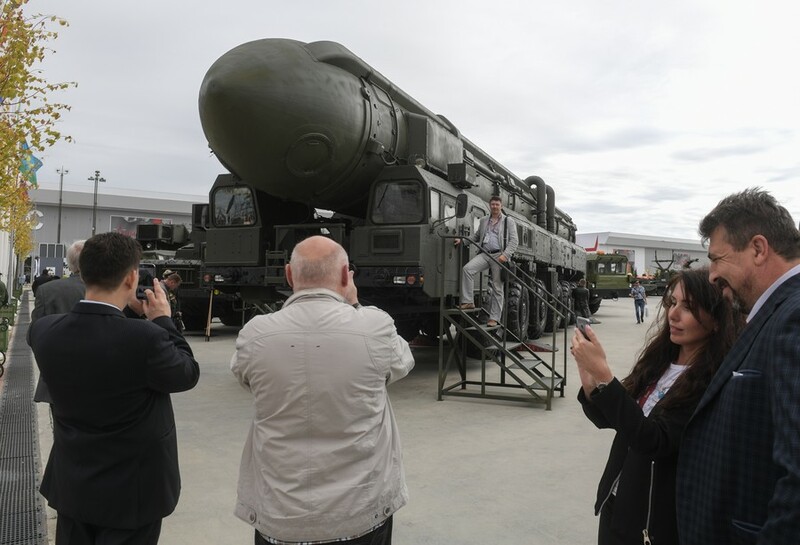 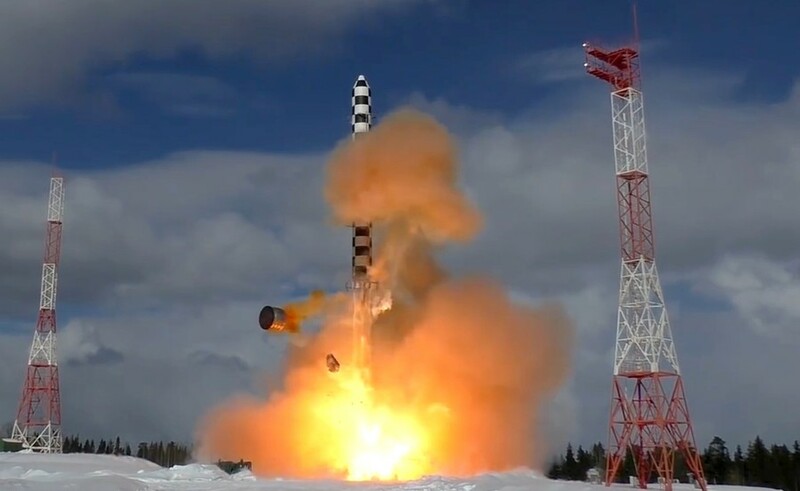 Russia is likely to use the Topol-M nuclear-tipped missiles, which are due to be phased out of service, as launch vehicles for civilian space missions. 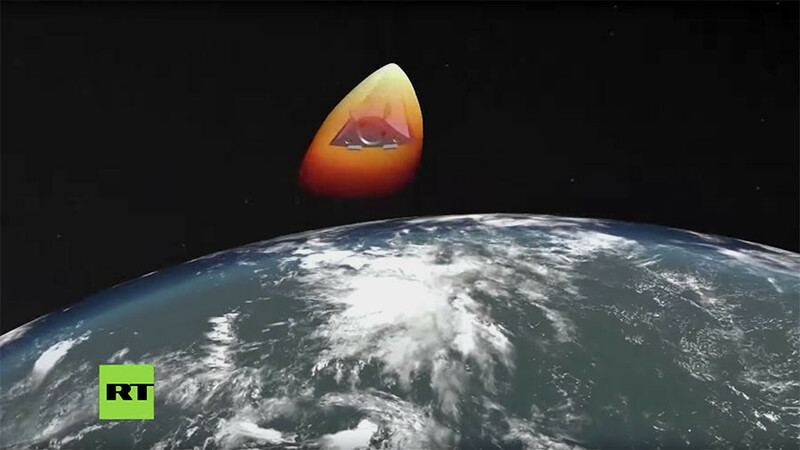 Many of their predecessors were repurposed in a similar way.